DWF continues Australian expansion with Ward Lawyers merger. DWF has significantly expanded its activities in Australia by merging with Ward Lawyers. 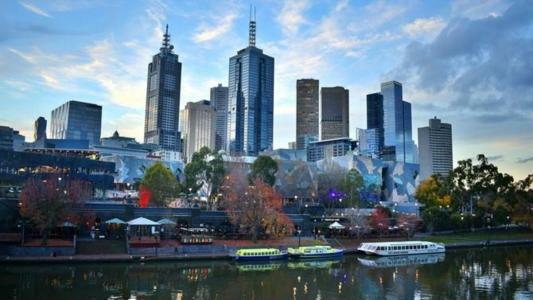 In total, a team of 23 lawyers will support and strengthen DWF's activities in Melbourne. Headed by Philip Gleed, Ward Lawyers advises on financial, insurance and real estate matters. Gleed retains his position as managing partner and will head up DWF’s Melbourne office. In addition, DWF is recruiting three new partners to its Sydney office: Brent Henderson from Sparke Helmore, Goran Gelic from McCullough Robertson and Sina Zevari from Australian Business Lawyers. The first two focus on construction law and are involved in private and public partnerships and infrastructure construction projects. The third focuses his practice on labor law disputes. DWF has been operating in Australia since 2017 and already has offices in Brisbane, Melbourne, Newcastle and Sydney. In Australia, the firm numbers more than 110 professionals. With its recent listing on the London Stock Exchange, DWF has become the largest listed British law firm.